A typical women's Sioux moccasin made from braided goat leather with fine rubber sole. This elaborate slip-on is perfect for the summer and warm evenings spent with friends. A typical women’s Sioux moccasin made from braided goat leather with fine rubber sole. 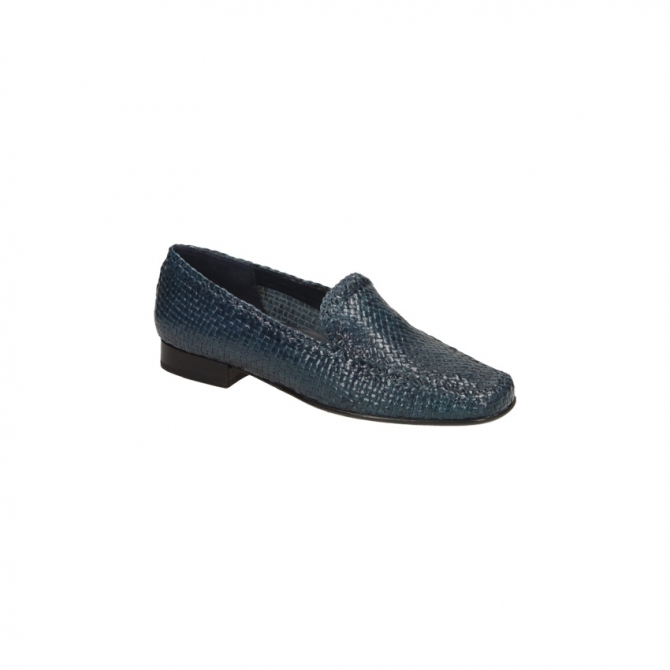 This elaborate slip-on is perfect for the summer and warm evenings spent with friends.